Monday 09 November 2015 (Istanbul, Turkey): Following successful back-to-back CDO Summits in London and Amsterdam, the CDO Club participated in the “Leaders of Digital Transformation” event at the Wyndham Grand Levent Hotel. 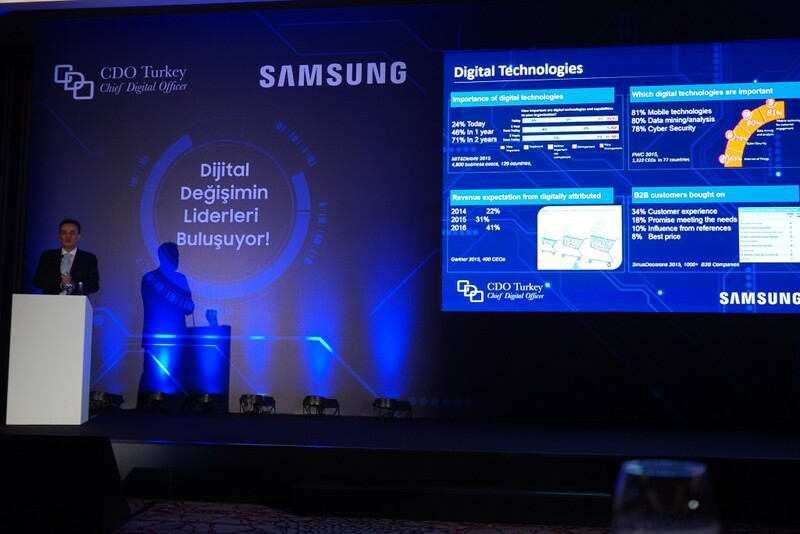 The Istanbul event was organized by CDO Turkey and Samsung Türkiye, including a superhuman effort by Ali Malaz, a tireless IT Executive and successful business leader who simultaneously serves as CDO Turkey Advisory Board Member and Chairman/President of the Turkish Finance and IT Executives Association (TÜBİYAD). 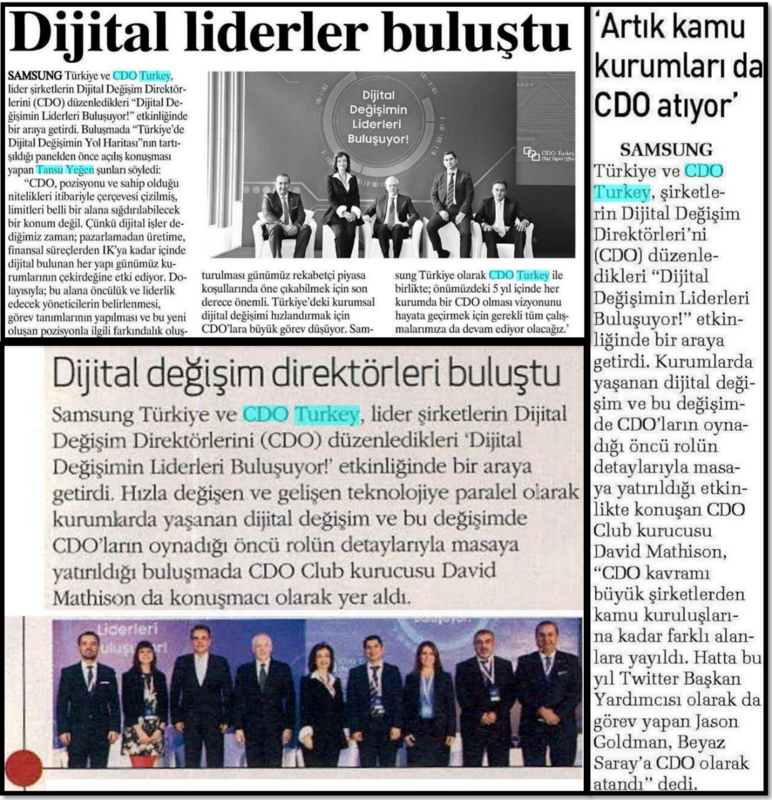 CDO Turkey is the CDO Club’s first Global Affiliate Partner. The second CDO Club Global Affiliate Partner, based in Israel, will be explored further in a future post. For more information, see below. 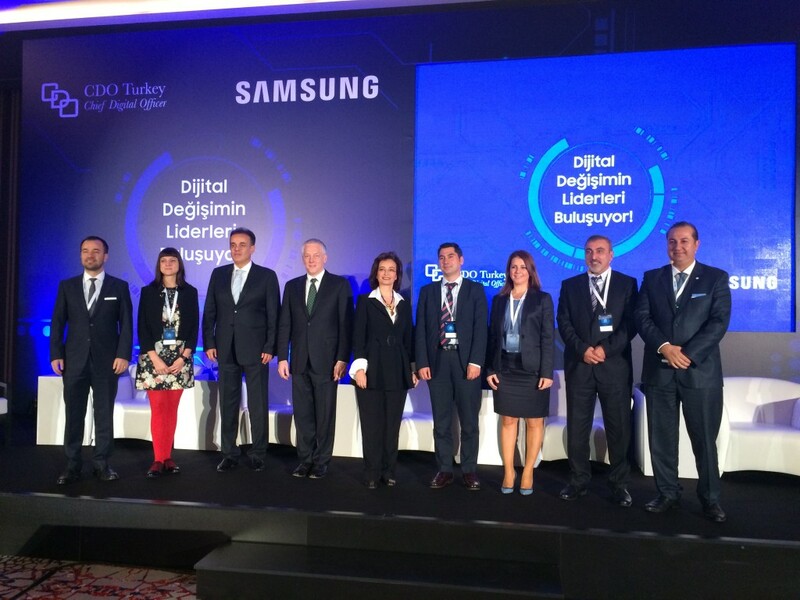 The Istanbul event focused on the ascendant role of the CDO in informing the way government, organizations, businesses, and institutions in Turkey deal with digital transformation, and implement a data-driven culture. The event kicked off with a timely and informative keynote by Tansu Yeğen, Vice President of Samsung Türkiye and Chairman of the Advisory Board of CDO Turkey. Tansu is a seasoned industry veteran who has held senior level roles with some of the world’s most successful technology companies, including IBM, Turkcell, Apple, Microsoft, Hewlett-Packard, and Digital Equipment. Tansu’s tenure at each company was during their most expansive growth periods. “With digital transformation occurring every day throughout the world, developing and adapting to these innovations is now more important than ever for corporations,” Yeğen said. 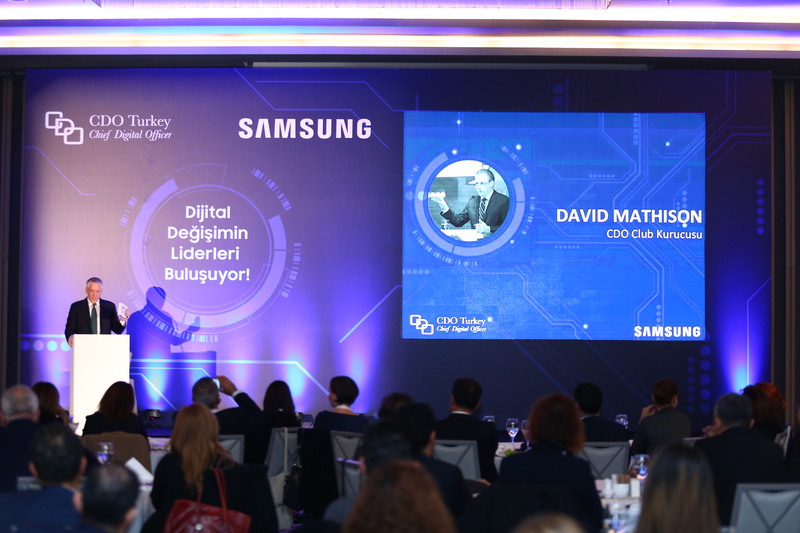 During his keynote, Mathison discussed the rise of the Chief Digital Officer role. “Companies realize that digital strategy is equivalent to a company’s overall corporate strategy. Simply put, the CDO position is critical to helping companies survive these tumultuous and exciting times,” Mathison explained. 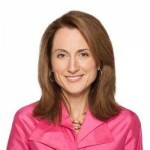 Mathison noted that the CDO trend began in earnest in the United States in the early 2000’s, but the position is quickly being adopted now on a global scale. In 2014, the number of CDOs in Europe grew to a staggering 23%, up from 7% in 2013. In 2015, according to Mathison, that number will be even higher, and will be revealed in the updated CDO Talent Map which will be published at the end of this year. “CDO hires expanded dramatically in Europe last year, and the same trend is occurring throughout the Middle East and Asia right now,” he said. 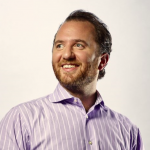 In response to this flurry of EMEA CDO hires, CDO Club founder/CEO David Mathison will keynote at the 2nd annual African Digital Summit in Casablanca, Morocco in December; and then head to Sydney for our inaugural CDO Summit in Australia on February 24th, 2016, presented by Accenture Digital. 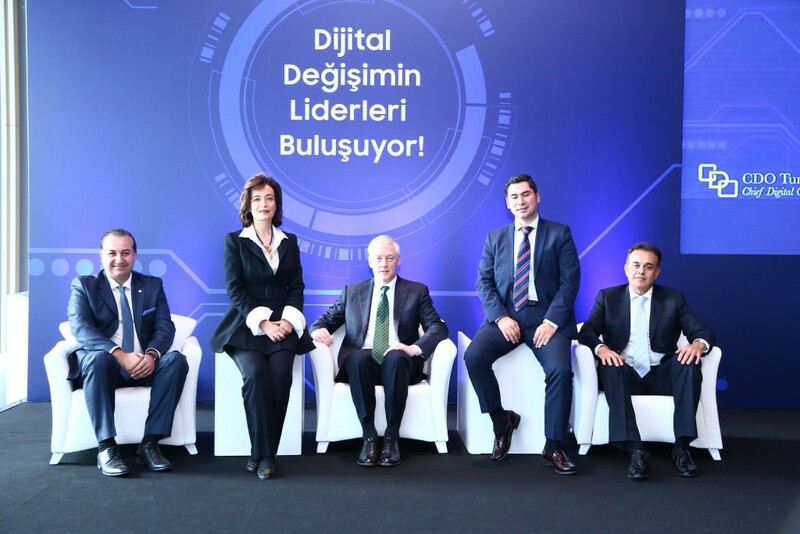 Following Mathison’s keynote, Professor Dr. Yeşim Toduk (seated 2nd from left in accompanying photo), an executive search professional and author of 2023 Lideri and CDO Turkey Advisory Board Member, said there is currently a great need for CDOs in Turkey, and such positions are likely to proliferate in the coming years. 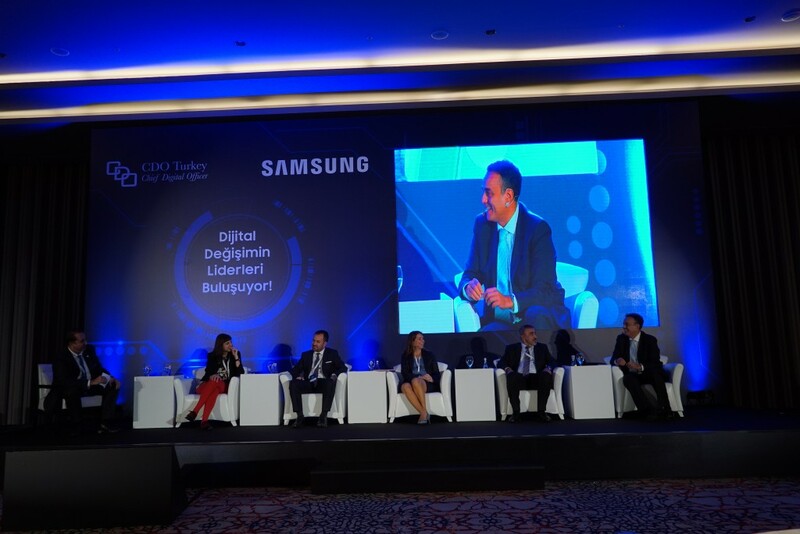 The program concluded with a panel discussion on “Road Map for Turkey’s Digital Transformation,” moderated by Bülent Kutlu, CDO Turkey Executive Board President. The panel discussed the digital transformation process in sectors such as advertising, media, pharmaceuticals, banking, retail, and more. The “Leaders of Digital Transformation” event filled the room to capacity with a broad mix of participants with backgrounds in marketing, IT, digital, data, and general management. The summit was covered by the press, including articles in Teknoloji Oku and IT Network. Mathison, Yeğen, Malaz, and others were also interviewed by Fortune Turkey. That article will be available shortly. The event was sponsored by Samsung Türkiye, and was such a success that the organizers are planning a follow-up summit for June 2016. For more information on CDO Turkey, visit http://www.cdoturkey.com. The CDO trend is clearly going global. The CDO Club is excited to announce our most recent Global Affiliate Partner in Israel, with the CDO Club IL. 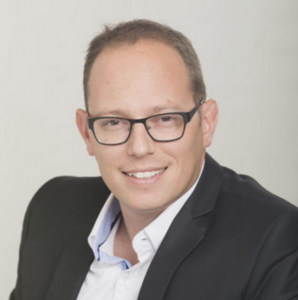 The CDO Club IL was co-founded by Amit Kama, CEO at Kamedia Technology Services, and Omer Milwidsky, CDO at Meitav Dash, Israel’s second largest wealth management firm. Amit Kama was previously CIO at E&Y Israel, where his career spanned almost 15 years. 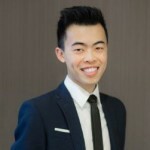 He was most recently E&Y’s Chief Information Officer, for over ten years. 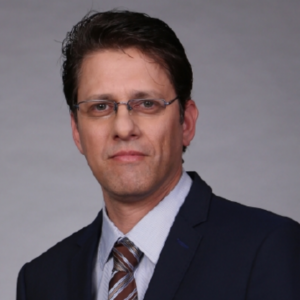 Omer Milwidsky is currently CDO at Meitav Dash, Israel’s second largest wealth management firm. Before joining Meitav Dash, Omer worked at Leumi Card, a leading credit card company owned by Bank Leumi. Omer is also a long time blogger, owning and managing ReDefine.co.IL, a blog which focuses on digital innovation and marketing. We’ll discuss our partnership with the CDO Club IL in more detail in a future post. Till then, you can find out more by visiting their Facebook group. The CDO Club is the world’s first and largest global C-Suite community of digital and data leaders. Our Global Affiliate Partner program is designed to help bring awareness of the ascendant roles of the Chief Digital Officer and Chief Data Officer worldwide to an international audience via grassroots, local partnerships. As a reminder, the CDO Club is not limited to CDOs (Chief Data Officers and Chief Digital Officers), but is open to any member of the C-suite who is tasked with digital transformation and/or driving a data-driven culture at their organization, including CEOs, CIOs, CTOs, CISOs, CMOs, Chief Analytics Officers, Chief Data Scientists, and Chief Marketing Technologists. For more information on becoming a CDO Club Global Affiliate Partner, contact info@CDOClub.com. 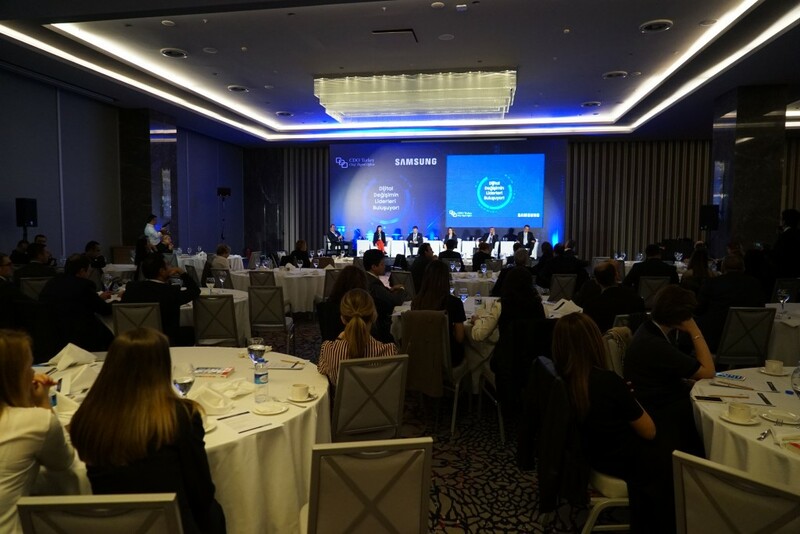 Leaders of digital transformation filled the room at the Wyndham Grand Levent Hotel in Istanbul, Turkey.